I love my fragrances and I am very discriminating when it comes to home scents. I naturally gravitate toward aromas that you might find around the house and garden.....say a nice jasmine or rose bouquet wafting in from the yard, or a fresh squeezed lemon scent from the kitchen sneaking its way through the rest of the house. I have discovered that, as a rule, these very refined and subtle fragrance attributes are what I expect from our European lines whose famous "noses" have had generations of experience crafting just the right formulas to tempt our olfactory senses. 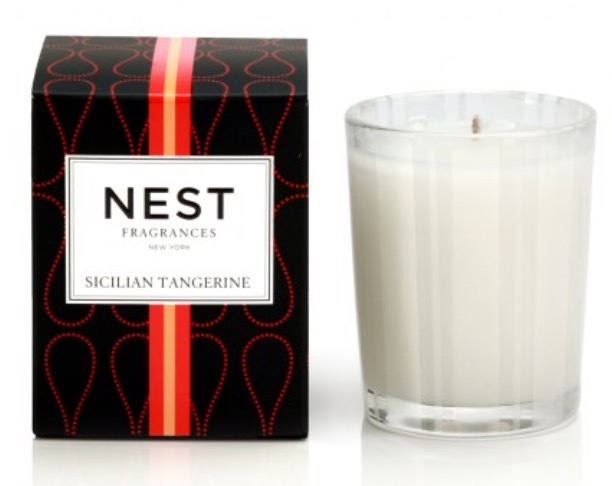 However, rules are made to be broken and I have found that I just adore the fragrances created by Nest. Laura Slatkin founded Nest in 2005 after she and hubby, Harry, sold their acclaimed candle company (Slatkin and Co.) to Limited Brands, Inc. However, their expertise in creating new and fabulous candles and perfumes continued as they developed Private Label fragrances for 80 luxury brands including Ralph Lauren, Calvin Klein, Jonathan Adler and Tory Burch. 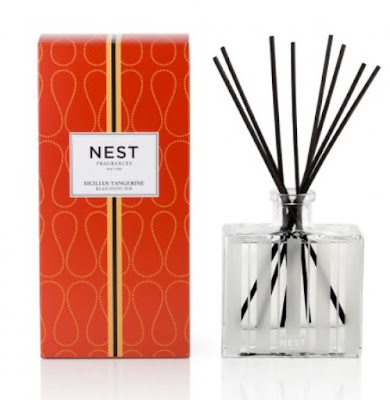 A few years later, Laura took the company a step further by developing Nest's own line of candles, reed diffusers, soaps, lotions and perfumes. My secret Nest addiction is the Grapefruit scent. I always love this tangy and fresh fragrance when a company gets it right and Nest has indeed gotten it right ! 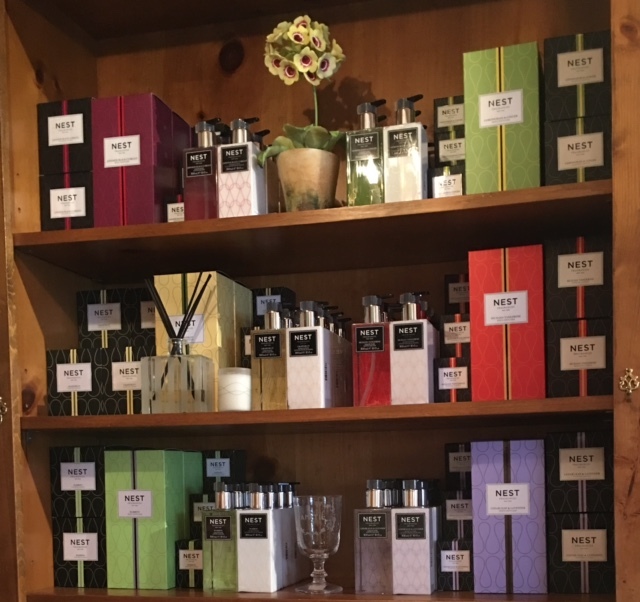 We just restocked our shelves with six Nest fragrance stories....my beloved Grapefruit, Sicilian Tangerine (which may be my new favorite.....it is superb!! ), Bamboo (our #1 seller), Cedar Leaf and Lavender, Japanese Black Current and Lemongrass and Ginger. I must say, I do like them all. There are Standard Candles, Votive Tea Candles, Reed Diffusers, Hand Lotions and Liquid Soaps in each of the scents. You will find testers for all but the soap (we are hoping you don't need to test this, although you never know as we have had customers "test" the Santa Maria Novella toothpaste !) Why not stop in to the Boutique for a whiff? You'll find that these fragrances are just perfect aromas for our wonderfully balmy (bloody hot) summer days. 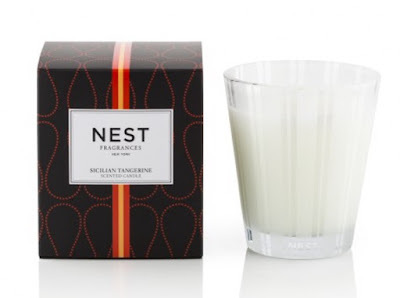 We are birds of a feather, you and I, so I know you will enjoy these classically crisp, clean scents from Nest in your home just as I enjoy them everyday in my store.